Galaxy models have always been a hot cakes among the mobile phone users. People show much interest in galaxy flagship models and other branches of Galaxy phones. 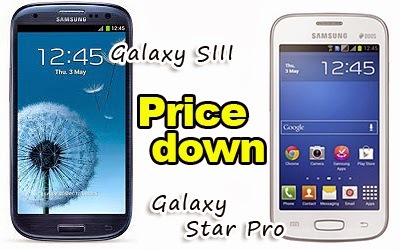 Today the prices of two Samsung phones decreases in market. First phone that undergoes price cut is the two years old flagship model Galaxy SIII. The previous price of this phone in Pakistani market was 42,000 Rupees. Now a Mega price cut apply on it by the company and its new price is only 32,500 Rupees. Samung Galaxy Star Pro (S7262) that is a budget phone has also got a price cut. Its previous price was 12,900 Rupees and with a price cut of 2000 PKR , Now its new price is 10,900 Rupees only . 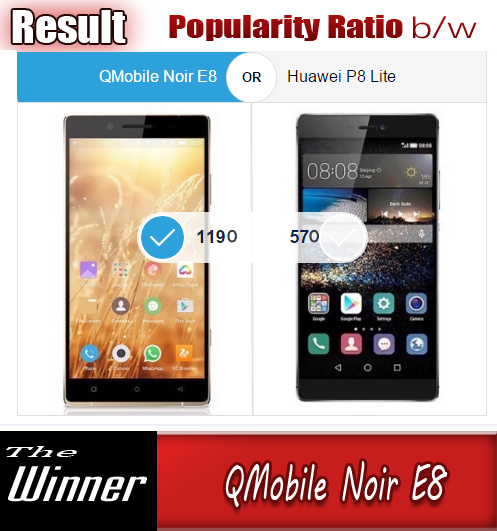 Company is paying much money to promote this phone in emerging markets like Pakistan and India and this new strategy of downing the price will be fruitful to increase its sales. The price cut in Galaxy SIII is due to the release of new Samsung Galaxy S5. This phone is two years old now, but specs wise this phone is very delicious and has bunch of fans even today . It has super AMOLED 720 x 1080 screen with Corning gorilla Glass 2 protection . It has 8.0 MP auto focus camera that has stunning features like Simultaneous HD video and image recording, geo-tagging, touch focus, face and smile detection and image stabilization. It has 1.4 Ghz Quad-Core processor pared with 1 GB of RAM. It was released with Android OS, v4.0.4 (Ice Cream Sandwich) but a 4.3 (Jelly Bean) version is also available and the excited news is that this model that is planned upgrade to Android v4.4.2 (KitKat). So this price cut can increase its sales. Its price in second hand market will also decrease due to a mega price cut in the price of box back phone. A used Galaxy SIII will be more affordable to the users who want to have an excellent phone of a renown company in reasonable price.